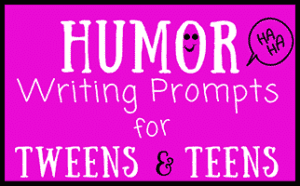 It’s very common for a child in their preteens or for young teenagers to be exposed to writing exercises in school. 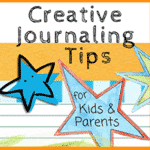 This is a very pivotal time in their lives and is an excellent time to start journaling. 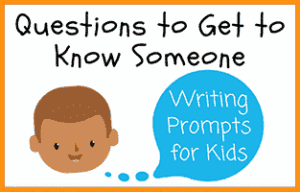 If parents want to set their children up for literary success, they would do well to use a few journal writing tips. 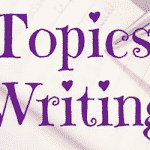 Journal Writing Tips #1 — Get Writing! 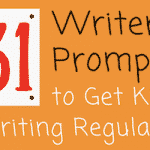 Start your child writing as soon as possible, and if your preteen hasn’t begun writing yet get her started today! Give your child a journal and encourage her to write in it, BUT please be sure and remind her that even 10 words on a journal entry is enough. 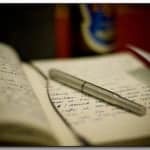 The point is to begin cultivating the habit of writing, not to write a novel from the get-go. 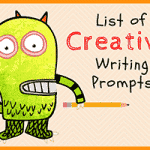 Parents sometimes make the mistake of waiting for the child to go to school to start writing exercises. However, using a journal at home is a wonderful way to jump start your child’s writing success in school. There are ways to teach children the joy of learning new words. Educational children’s shows have been on the air for over 40 years, and these shows certainly are helpful in teaching children how to spell, how to enunciate words, and how to use these words in everyday life. But once your child reaches the tween years you’ll need to be a bit more creative in helping them to love learning new words. Teach your child the joy of discovering new words and the power of an expanded vocabulary through special activities that center on learning a new word. You can even plan a fun outing that is themed by that word. In this way learning new words become experiential, which greatly improves the enjoyment factor! Parents can go a step further in making sure their children learn a word for the day, or at least for the week. Once a word is chosen the child has to use it in a variety of ways and learn how to spell it too. 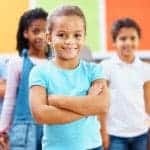 A parent can come up with games and exercises that are age-appropriate, but the important thing is that they are engaging their children in a literary process that is going to help the child express themselves more, and again be set up for success in school. As the child grows older, they will want their privacy. Consider gifting your preteen a special journal and when you give it to her be certain to tell her that you will respect her privacy. Then stick to your word! 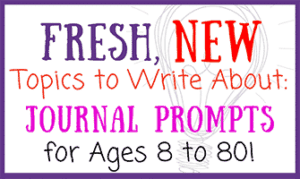 The journal for your preteen doesn’t have to be fancy, but the idea is that there must be lots of blank (not lined but blank) pages so that the child can make expressive drawings, write down expressive sayings, or whatever they like. To this end, a parent shouldn’t invest in any formal journal that someone middle-aged might like to write in, such as a leather journal. An art notebook is just fine, or a special journal book of some sort. These are actually the preferred journal formats for many children. There are so many feelings and emotions that preteens carry around inside. At times, they might feel like no one understands them and feel that there is no one that they can talk to about their concerns, challenges or difficulties. The great news is that journals can figuratively become the best friend that a preteen needs during the trying times in their life. 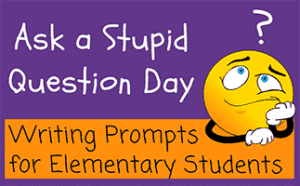 As we all know, kids often second-guess and question their thoughts, feelings, and emotions, yet they have lots of “stuff” that’s swirling around in their minds. 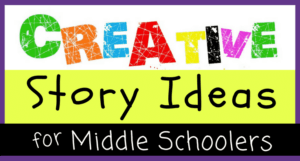 When preteens (or teens) put these experiences onto paper and into words or drawings, their thoughts and emotions usually clear. This leads to insights, understanding, and confidence, which is what every parent wants for their child. 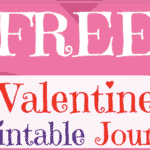 Encourage your preteen to pour out all her thoughts, feelings and emotions onto the pages of her journal and to view the journal as a trusted friend.